API Audio have updated their successful BOX console to BOX 2 to now feature eight input channel availability and eight 500-series slots. The BOX 2 has the same API quality of sound and build with added extras like LED metering for each of its 24 summing channels. 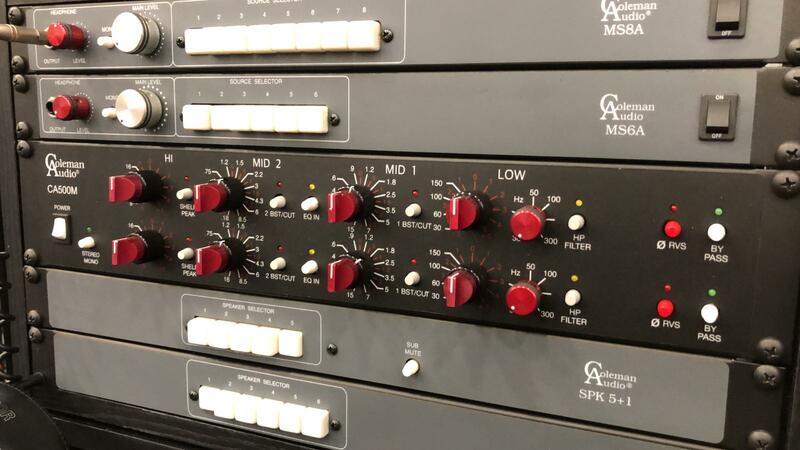 As well as updating the BOX 2, API Audio have also released 50th Anniversary Editions of two of their most popular 500-Series products : the 512 mic preamp and 550A EQ. 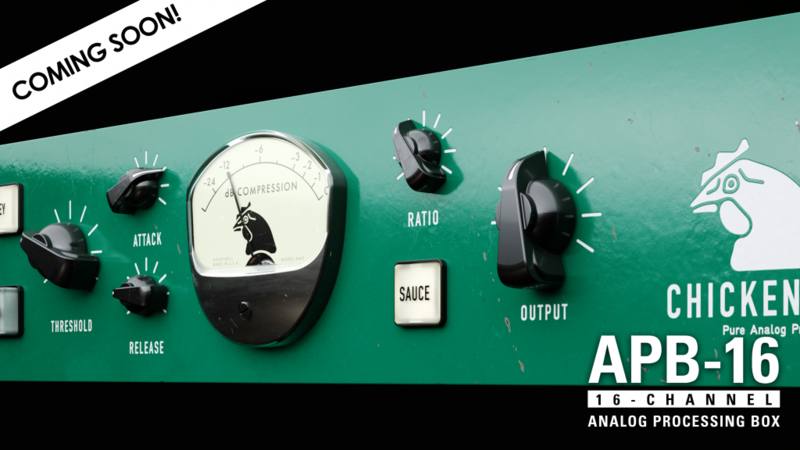 The API 312 50th Anniversary Edition mic preamp sports a stylish VU meter to go with the 312 PCB design which has been adapted to the 500 Series format from the original Saul Walker design from the 1970s. It also includes what was part of that original sound the API’s AP2516 input transformer. Only 150 modules are being made. 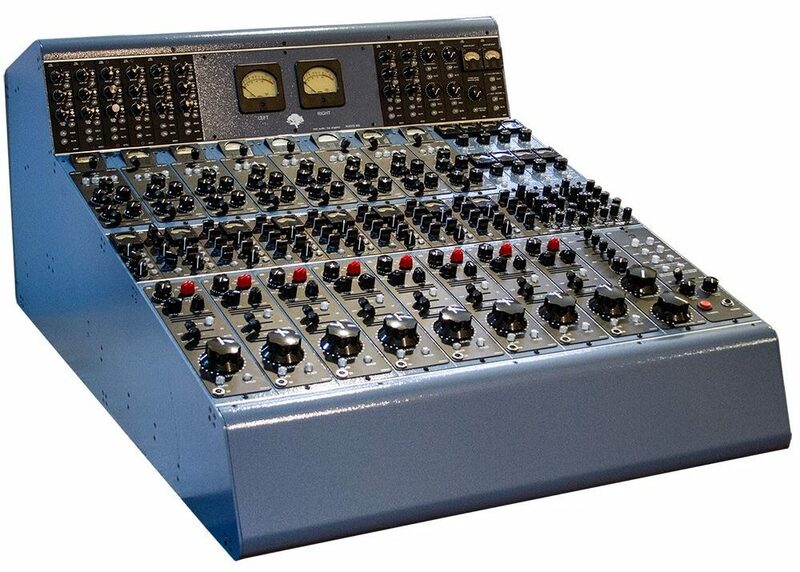 The API 550A 50th Anniversary Edition module is a reproduction of Saul Walker’s original design of the 550A 3-band EQ. Only 50 modules are being made. 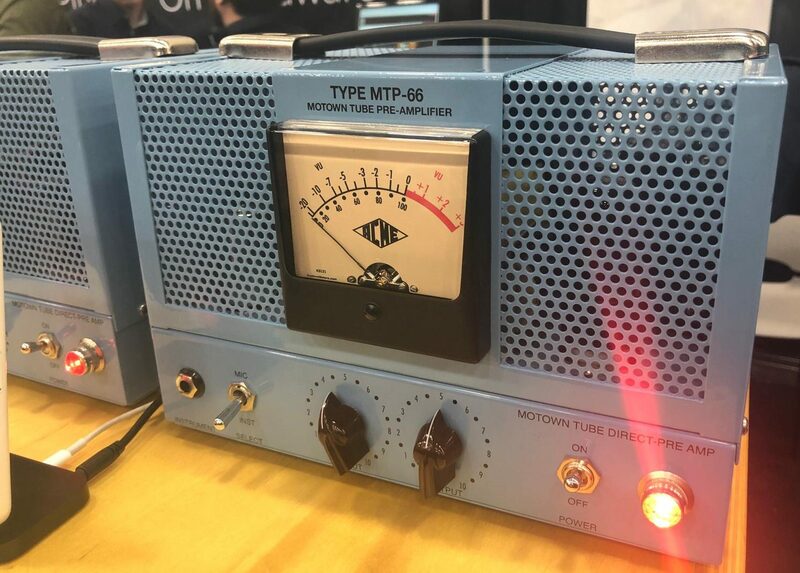 Acme Audio are showing their MTP-66 Motown valve DI/mic preamp - a very vibey piece that certainly looks the part! It’s just had a great review in Tape Op… “the DI section is really, really impressive”. US pricing is set at $1995. 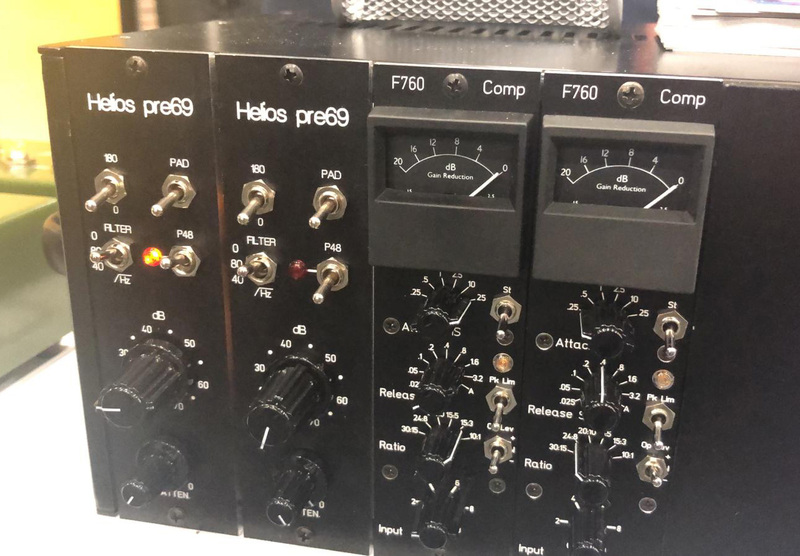 Al Sutton of Acme Audio acquired “Helios” last week and we were delighted to see their reissue of the Type 69 mic preamp making an appearance at the show alongside what look like the classic F760 console compressors! This is great news as Helios kit has been next-to impossible to source for over a year and we’re looking forward to getting our hands on these! 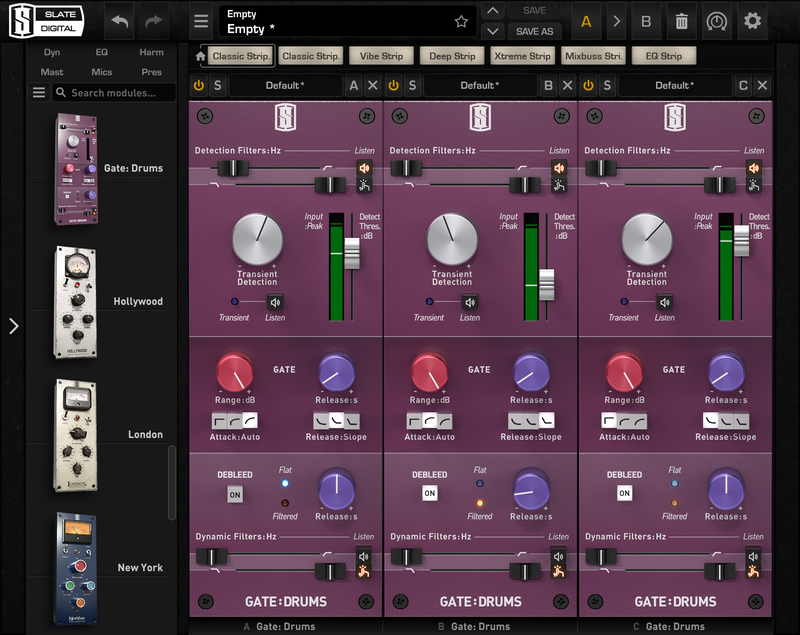 EQ’s are scheduled for release later in the year. The Spectra 1964 Model C610 is a modern adaptation of the legendary Model 610 Complimiter to celebrate its 50-year anniversary. 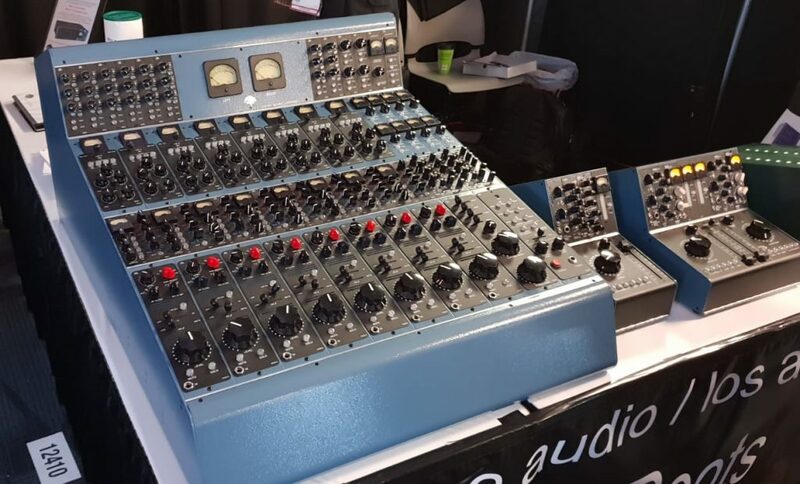 The Spectra 1964 Model C610 boasts improvements first found on the V610 such as higher bandwidth Cinemag transformers selectable input padding, external power supply, buffered true VU meter and multi-stage overload indicators. 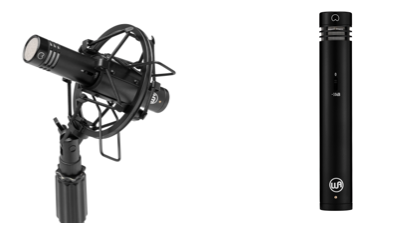 Warm Audio have released the WA-251 microphone that is based upon the classic legendary 251 design. The Warm Audio capsule is based upon their WA-12-B-60V and is an all-brass design which they believe captures the smoothness, rich top end and warm vintage sound of the original CK 12 capsule. 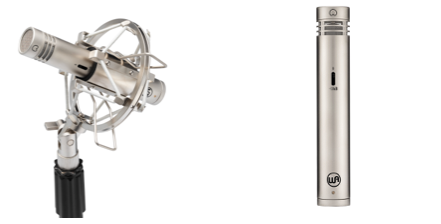 Close on the heels of the recently announced WA-251 comes the WA-84 small diaphragm condenser mic. Designed with a custom 'vintage-style' capsule by an Australian capsule supplier the WA-84 is a fully discrete Class A design that also uses a CineMag USA transformer. Available as a single or matched pair in Nickel or Black finish. Overstayer Recording Equipment have announced a brand new 500 Series 4 Band EQ, with really interesting gain staging and harmonic control. Can't wait to get our hands on these ! No UK price at the moment. 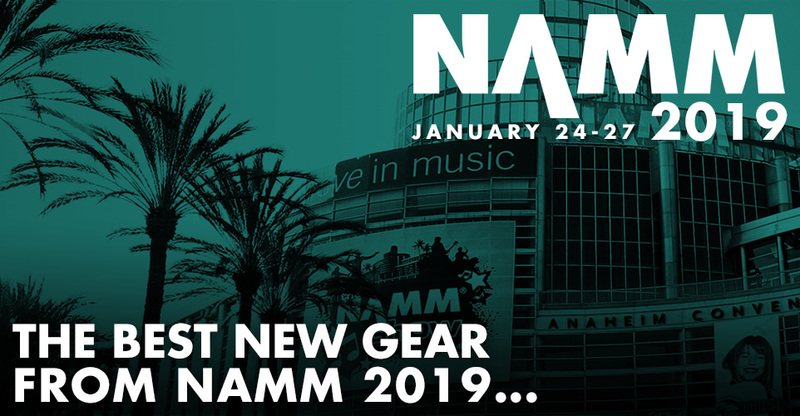 So Waves couldn't let a NAMM show pass without creating some new plug-in buzz and they've done it this time in partnership with longtime collaborator Chris Lord-Alge with their new CLA MixHub. This does seem like something new, as it's a multi channel plug-in in banks of 8 that models the SSL desk and workflow that CLA uses. As always there's an introductory price and a demo period to check it out within. Initial thoughts are it does looks good, so will be really interesting to find out how it sounds. Could this be the first multichannel desk plug-in that may pave the way for others to follow perhaps? 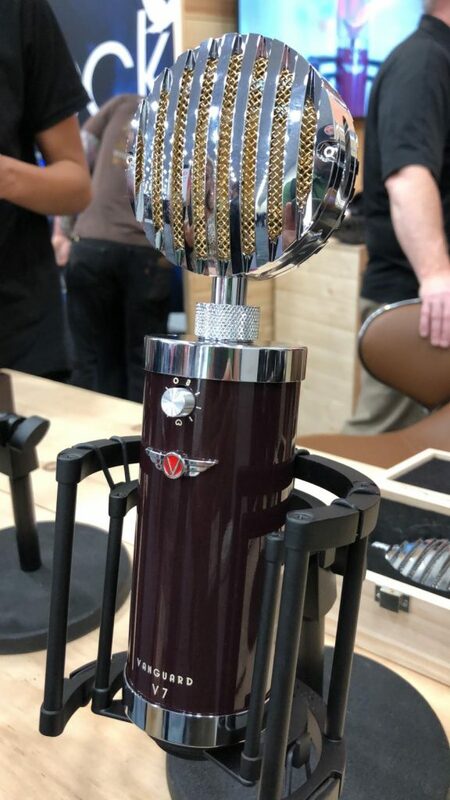 The new V7 solid-state mic from Vanguard looks very flexible with an interchangeable capsule system and 9 polar patterns.Build quality is impressive with military-spec components, a huge custom-wound Cinemag transformer and high performance JFET - all housed in a well-finished vintage bottle-style chassis. If performance is anything like their well-received V13 microphone from 2017 then this should be a winner. McDSP are world renowned for their plug-ins but when they say they're developing a Hardware box we went...oh wow!? Currently this is a work in progress but Colin from McDSP says the APB-16 box is ready to go, they just need to makes sure it plays nicely with Thunderbolt and various OS. The idea is that this is a 16 channel Analogue processing box, which is controlled via plug-ins within your DAW. 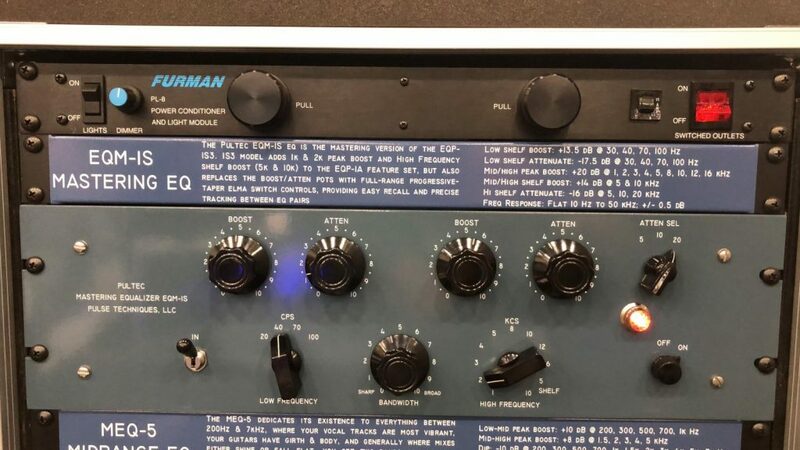 The Hardware itself is connected via Thunderbolt and the various plug-ins for controlling it are already creating a buzz as to how this hardware ( yes a hardware box from McDSP ) will eventually sound. Expect more info in a few months. 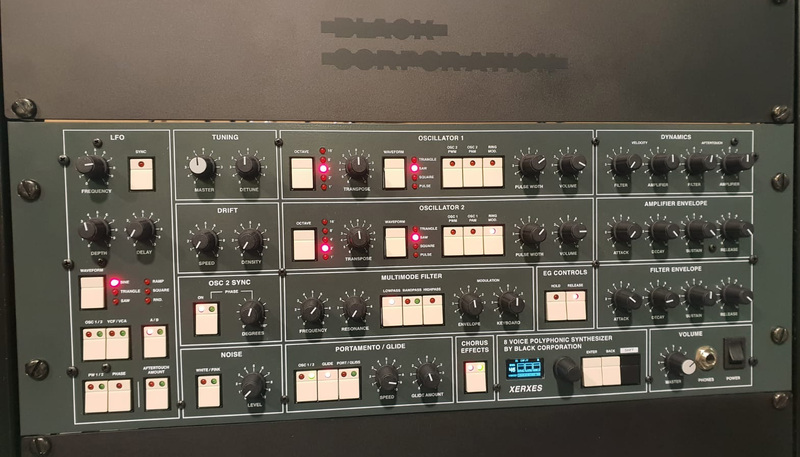 German synthmeisters Waldorf had their hugely powerful Kyra FPGA (Field—Programmable Gate Array) powered synth on display. The specs look very impressive with 128 voices (each with 10 oscillators) and eight part multitimbrality - each part having a dedicated 9-module effects processor.That sounds like it will keep you busy for a while! Initial pricing is projected at €1899 for the desktop version which seems very competitive for a beast like this. A keyboard version is set for release later this year. Updated Touchscreen controller from Slate Media Technology boasting a " 43″ projective capacitance no-bezel panel with TEN ultra-accurate multi-touch points "
Slate Digital have released 4 new plug-ins called Gate Drums, Lustrous Plates, Overloud TH-U and a new VMS expansion pack from Blackbird Studio. 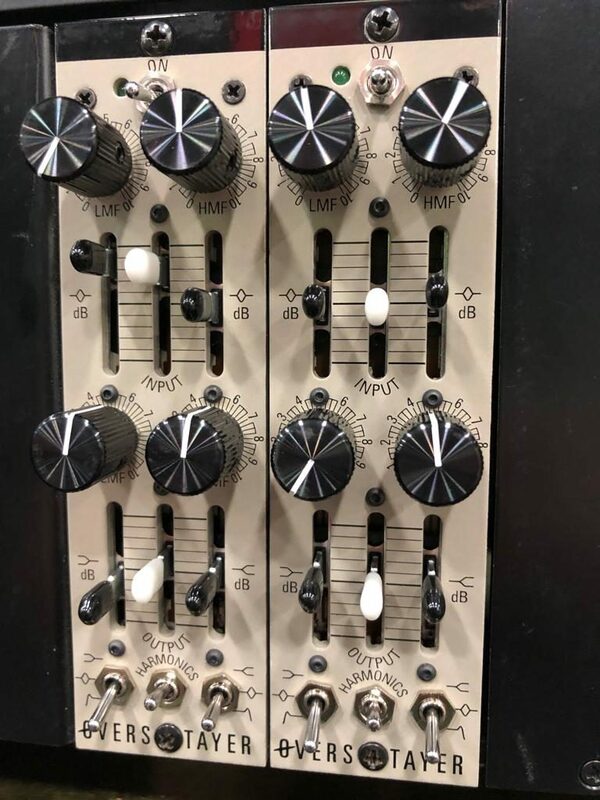 The BURL AUDIO BDA4M is a four-channel mastering grade D/A converter with Burl’s latest BOPA14 with NextGen Analog, stepped attenuators and switchable output BX5 transformers the same found in the 32 channel Vancouver summing mixer. The BURL AUDIO B4 is a four-channel D/A converter for the Burl 80 and B16 Motherships. Featuring Burl’s BX5 nickel core output transformer and BOPA4 Op-amp and using Burl’s NextGen Analog circuit path throughout. 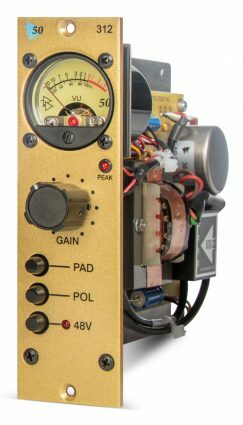 Coleman can always be relied on to make useful, workmanlike kit that sounds great and is built to last.The new CA500M is a mastering version of their CA500EQ 4-band - the same processing but with smaller switched steps for finer control. 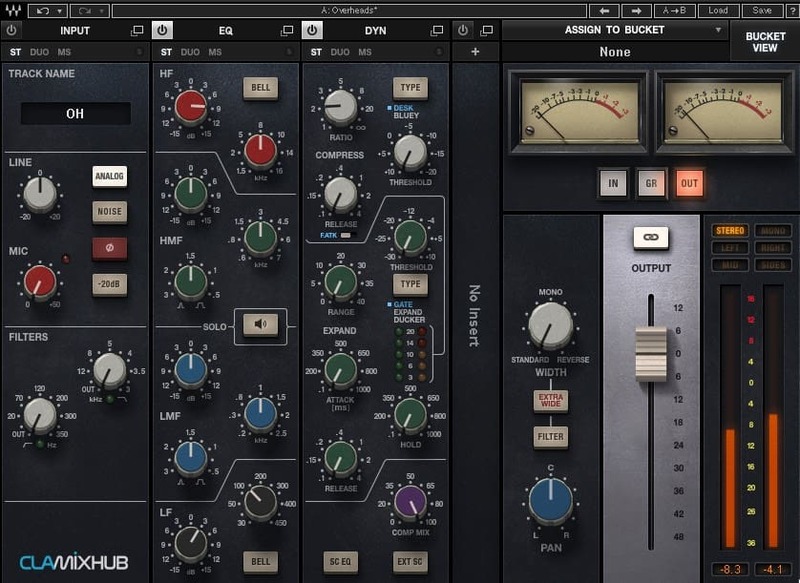 The circuits are tuned to musical scales rather than straightforward mathematical relationships which probably helps explain why this sounds so good as mix bus processor. 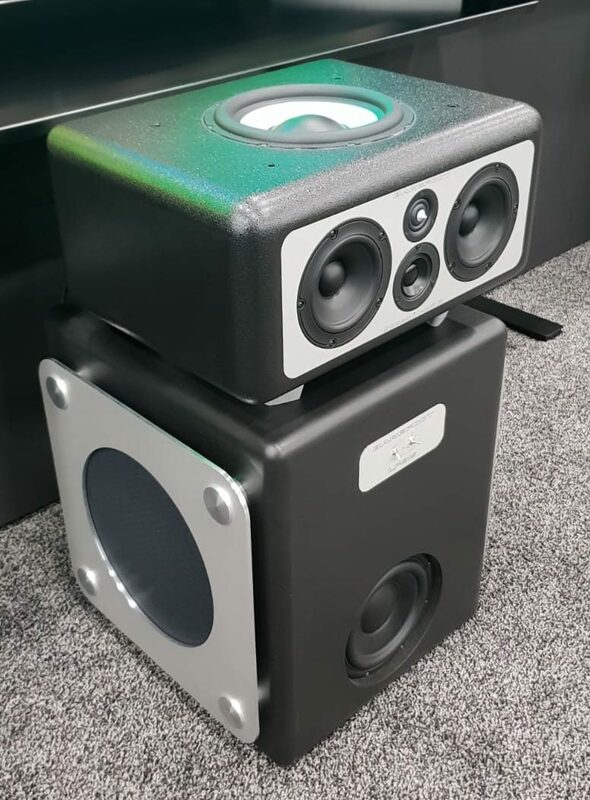 New speakers from Focal Professional called the Trio11 Be are on show for the first time, featuring brand new speaker drivers in the shape of a 5” midrange and a 10” subwoofer with high efficiency and power handling. 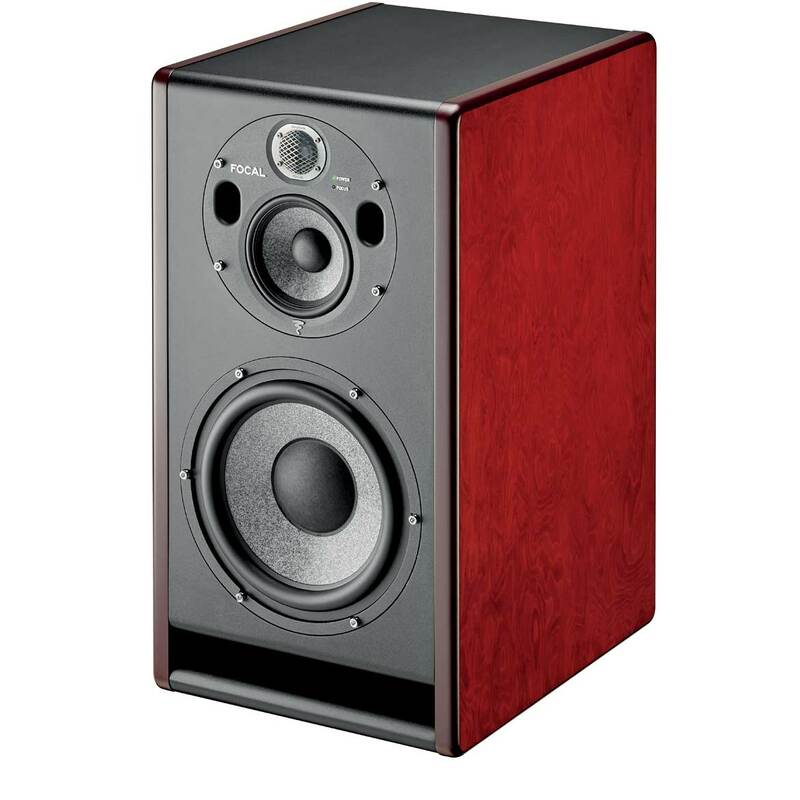 Designed as a new Reference studio monitor for Nearfield and Midfield use. Arturia are expanding their reach into our studios by adding to their already popular synth and software! 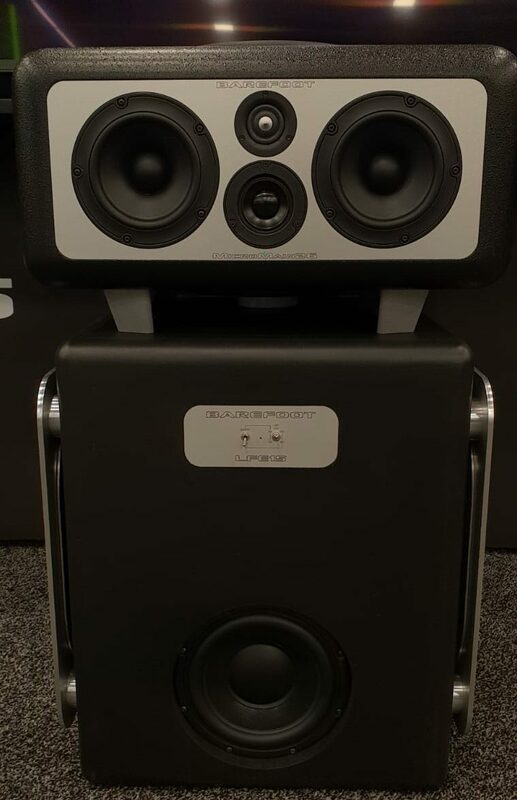 Enter their new audio interfaces combining high quality AD/DA the AudioFuse 8Pre allows these mic preamps to connect to your existing system via ADAT, or run it via USB-C as a dedicated Audio Interface. AudioFuse Studio is a desktop interface with 4 Preamp inputs, speaker switching, 2 headphone outputs and Bluetooth receiver. 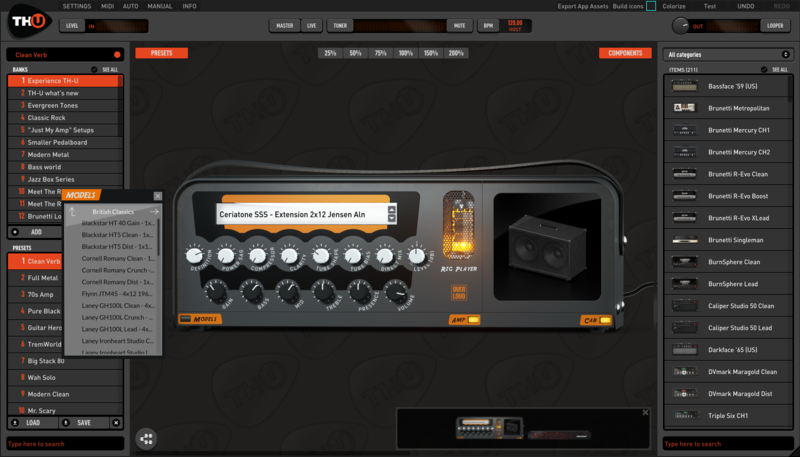 Both products come bundled with the AudioFuse Creative Suite software effects and instruments. The Arturia Microfreak is a collaboration between modular synth pioneers Mutable Instruments and Arturia. Within the multiple modes of the Microfreak you can choose the famous Plaits oscillator with added paraphony. 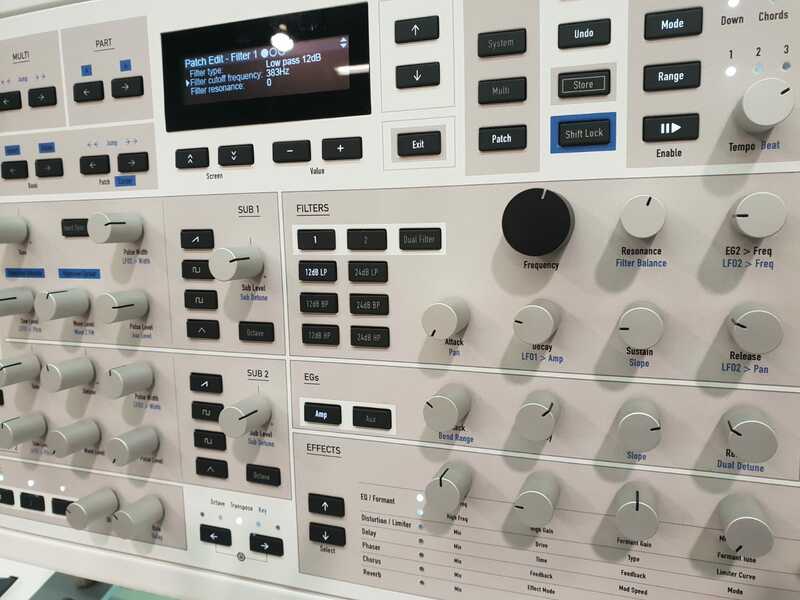 A brand new Hardware synth with the same parameter controls as the Eurorack module. 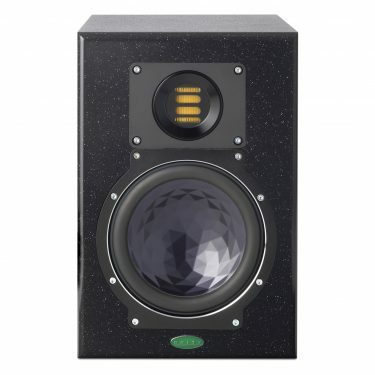 Barefoot Sound have released the LFE15 ( Low Frequency Effect Bass Driver ) which has two 15 inch Dual-Force drivers subs plus a mid-bass on the front, featuring a built-in switchable filter 80/100Hz. 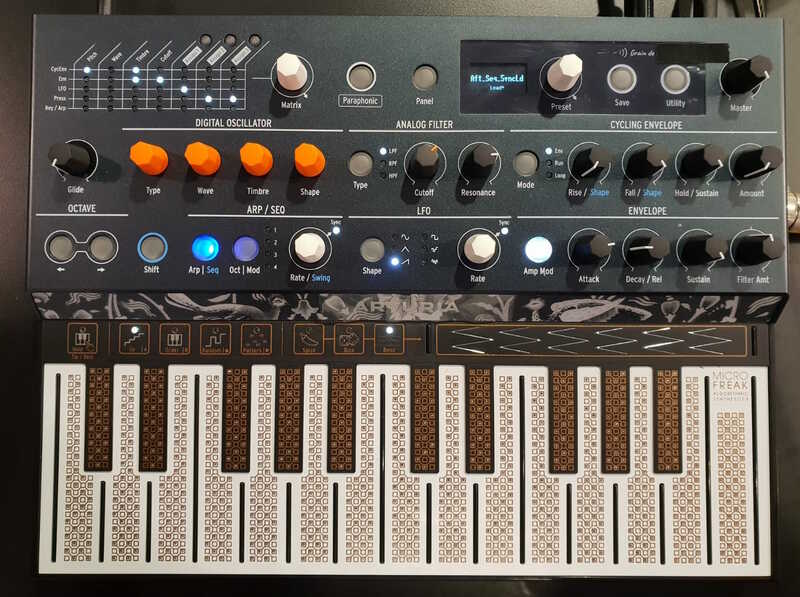 Boutique synth manufacturer Black Corp (the folk behind Decker’s Dream) are showing the Xerxes 8-voice analogue polysynth with two digitally-controlled oscillators per voice.Xerxes is a clone of the lush-sounding Elka Synthex used by Tangerine Dream, Jean Michel Jarre and Stevie Wonder. Also on their stand is the new Kimiji analogue synth - a reboot of the legendary RSF Polykobol. Specifications include CEM3340 oscillators and SSM2040 filters, polyphonic aftertouch, looping envelopes and a switched modulation matrix. 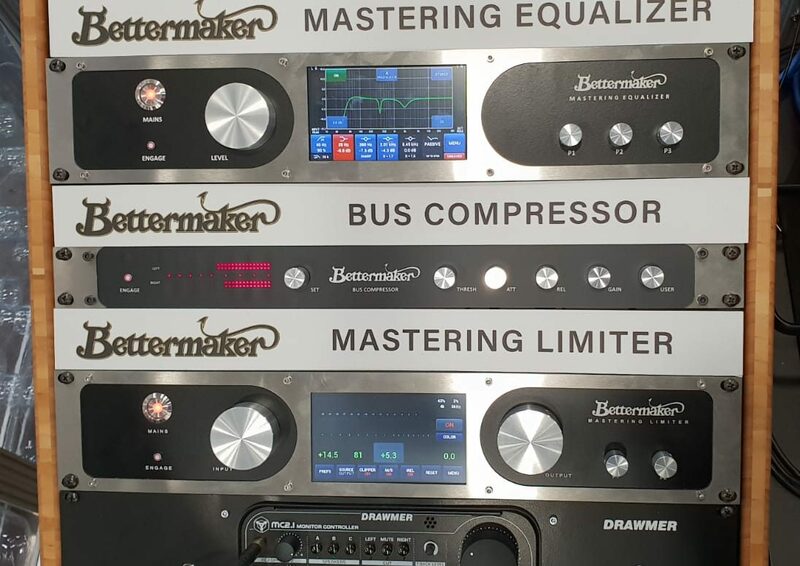 Polish designer Bettermaker is showcasing their new Bus Compressor with digital recall and parameter control, and/or automation from a cross-platform plug-in. 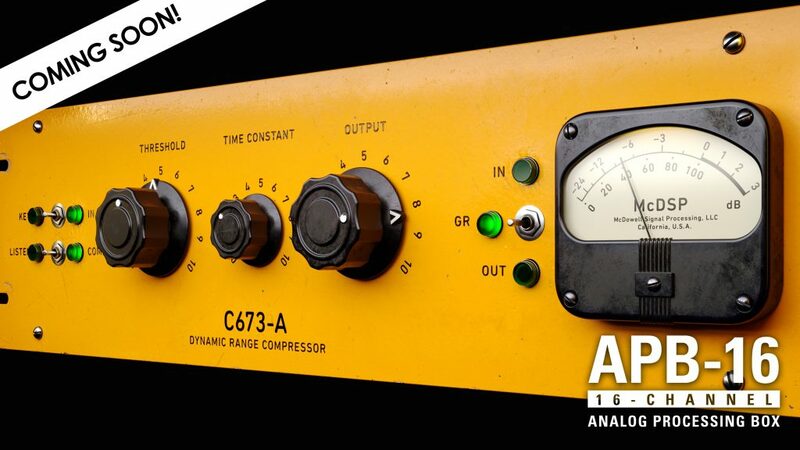 As well as this the Compressor features a pristine stereo analogue signal path. We look forward to checking it out! 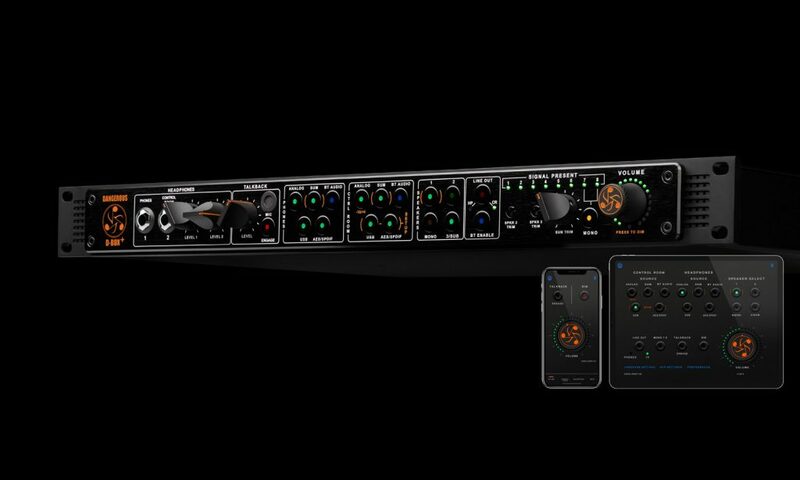 Tree Audio have released their latest The Roots hybrid/valve 500 Series 8 Channel Console. 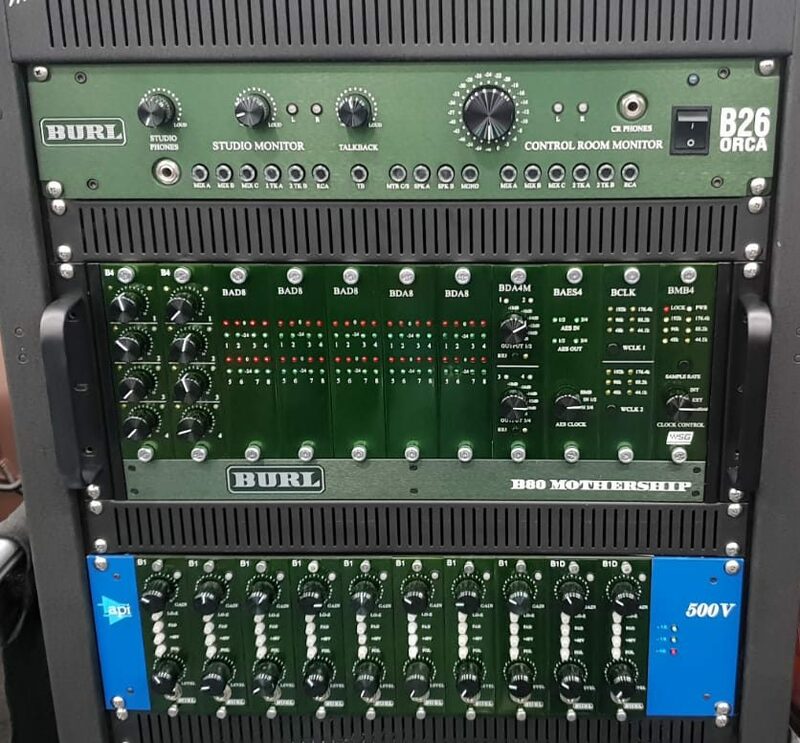 This is their latest generation Roots console with 8 channels but by allowing 2 x 500 Series slots above each channel you can run 20 channels of 500 Series modules. 4 Aux Sends and a fully fledged monitor section finish they desk off perfectly. Looptrotter updated their popular Monster compressor to the Monster 2 with some improved hardware specifications : new Grayhill switches coming with a lifetime warranty, New Old Stock 6N2P valves, Burr Brown Sound, a new de-esser compressor mode and an updated thicker aluminium front panel. 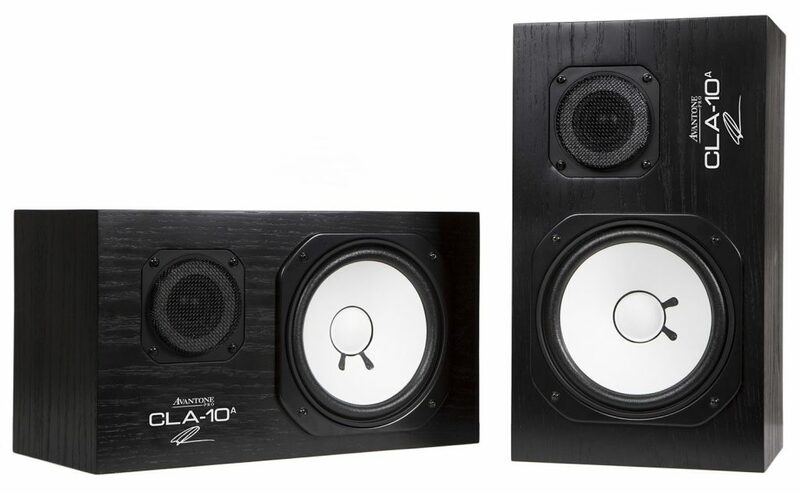 Avantone, following the success of their passive CLA-10 monitors, have designed and released the Avantone CLA-10 Active which uses a linear power supply and 200 watts of Class AB output. Price TBC. 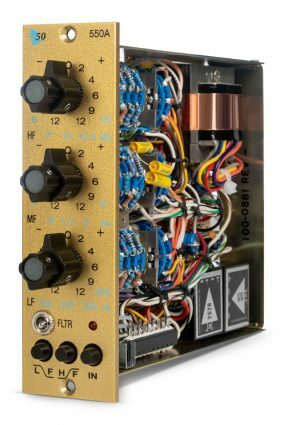 "...high performance 24bit/96k Burr Brown converter design offers a huge amount of DSP control for the user with precise 1/10th dB level control on the input channel and output channels , mute, phase, delay and 8 bands of fully parametric EQ including various filter types, limiter protection. 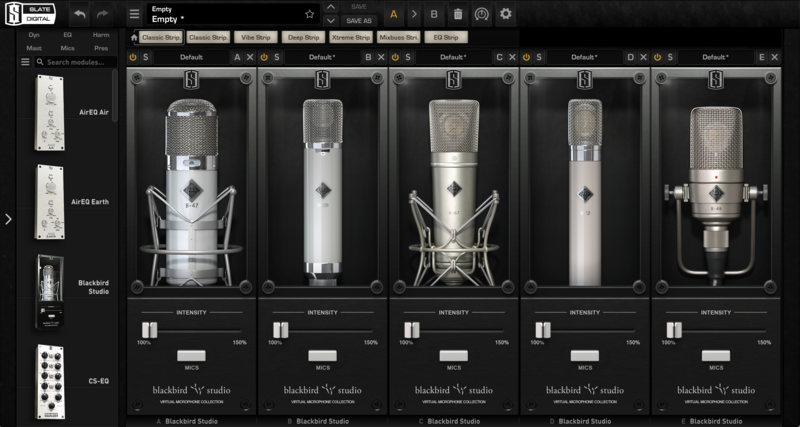 Plenty of factory and user presets are included for all the Unity Audio models. " 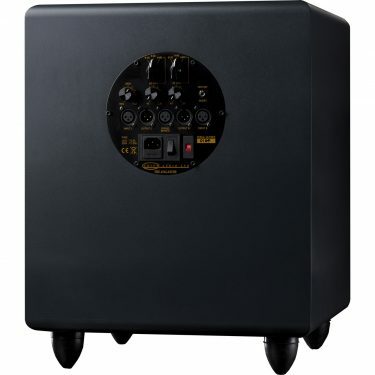 The ROCK MKIII is also available as a DSP Version with software control, but both versions of the ROCK MKIII have the new 7" / 180mm Crystal Membrane woofer design as used in the Mini-Rock and Boulder MK-III models.